Bankruptcy is a legal process through which individuals can obtain a fresh financial start because of financial distress leading to unpaid debt. The fresh start is achieved by eliminating all or a portion of existing debts and/or by stretching out monthly payments under the supervision of the court. 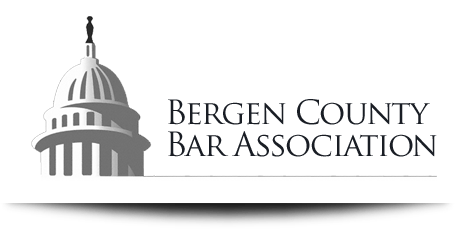 As soon as a bankruptcy petition is filed, the law states that harassing collection calls and letters from creditors must stop. The first step is a “means test” that compares your income to the median income in New Jersey for a family the same size as yours. If your income is higher than the median income, it doesn’t necessarily mean that you can’t qualify for chapter 7 bankruptcy; it just triggers further calculations. Ms. Jerejian will navigate you through the complex formula to see if you qualify. Chapter 7 Bankruptcy (debt discharge): Debtors who have qualified under the “means test” and completed a required pre-filing session with a credit counselor may file for chapter 7 bankruptcy. The debtor normally receives a discharge just a few months after the petition is filed. The process also allows the debtor to catch up on past child support and avoid the risk of court imposed sanctions, including the threat of incarceration for nonpayment, as long as current payments are met. Chapter 13 Bankruptcy (debt repayment): Chapter 13 bankruptcy allows individuals with a regular source of income, and often those who do not qualify for chapter 7 relief under the means test, to get back on track by reorganizing their debts into one affordable monthly payment. 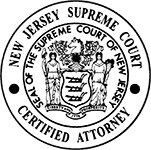 If you’re tired of living under the cloud of mounting debt, an experienced New Jersey legal team like Rita T. Jerejian, LLC, can help. 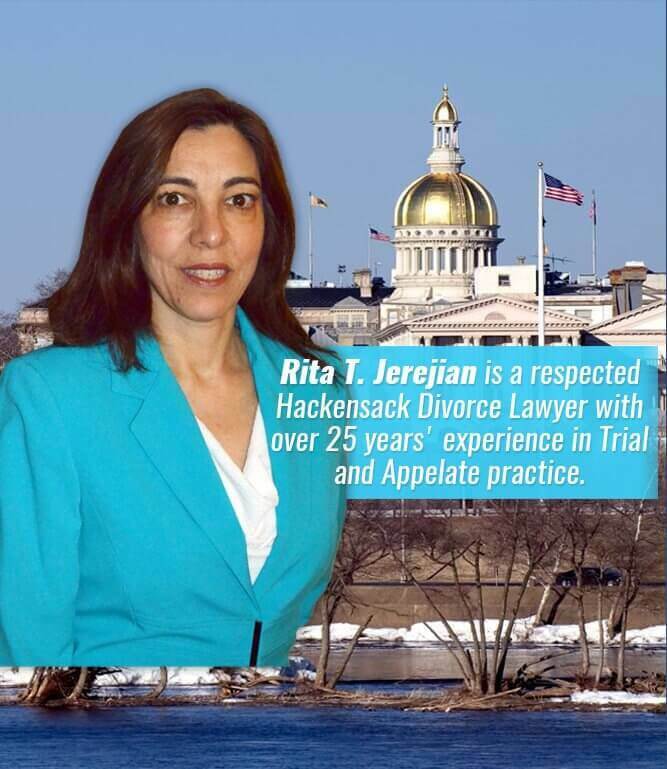 Rita T. Jerejian, LLC provides compassionate and rigorous representation at all stages of bankruptcy cases for clients throughout Bergen County, including Hackensack, Paramus, and Ridgewood. To schedule an appointment at her office, call her at 201.489.7714 or contact her online.